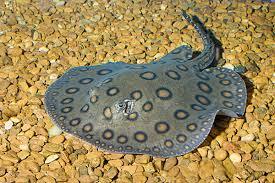 Motoro Stingray has a very wide natural range, in South America. From Colombia, Peru, Bolivia, Brazil, Paraguay, Uruguay and Argentina. 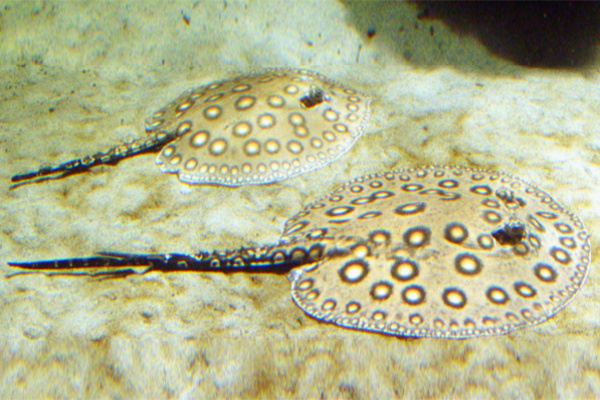 Can be found in the wild around sand banks, shallows of major rivers and slow-moving tributaries with substrates of mud or sand.